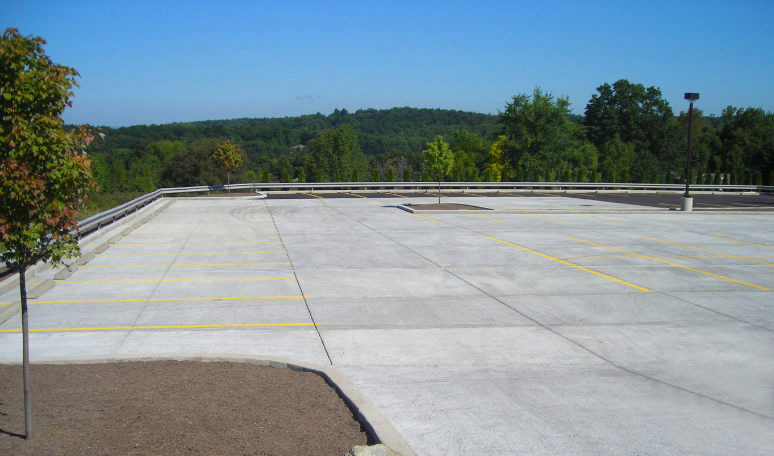 At Transblue we are the experts that you can depend on for all of your concrete needs. We prep each and every site for proper drainage and water run-off. Each concrete installation project is designed to perfection. If you’re looking for a new sidewalk, walkway, driveway, patio, wall, porch, curbing or repair, we can remove your old concrete and install a new beautiful one at your location in, pretty much, any form you can imagine. If you’re looking for a concrete entertaining space, then we can install beautiful stamped concrete, brushed, exposed, or broom finished design. At Transblue there are many different styles of concrete with many different colors. There are many different options when it comes to your dream and Transblue is the professional company that you can trust to get the job done right. Let one of our professionals come out to your property and give you some terrific plans and ideas. At Transblue we install custom concrete curbing for all of your landscape bed areas and parking lot curbing needs. We replace and install new driveways, patios, walkways, sidewalks, and entryways, concrete bulk heads, retaining walls, foundations, slabs, fire pits, steps, slabs, curbs, and much, much more. 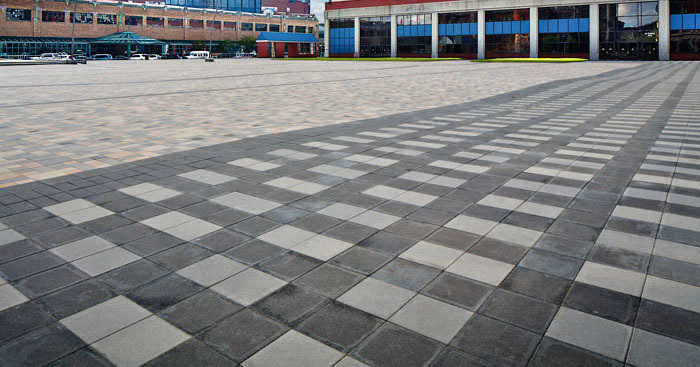 We install brushed, stamped concrete, and exposed aggregate. Call us today for a free estimate!